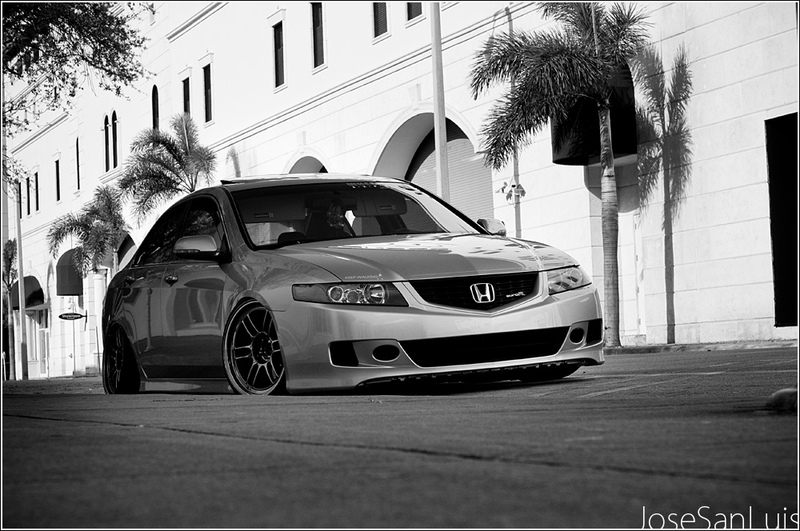 Simply Clean TSX – MoMoHitsTheSpot! I know there’s a lot of people out there that will go to the end of world to bash and beat down on the Hella Flush crowd. 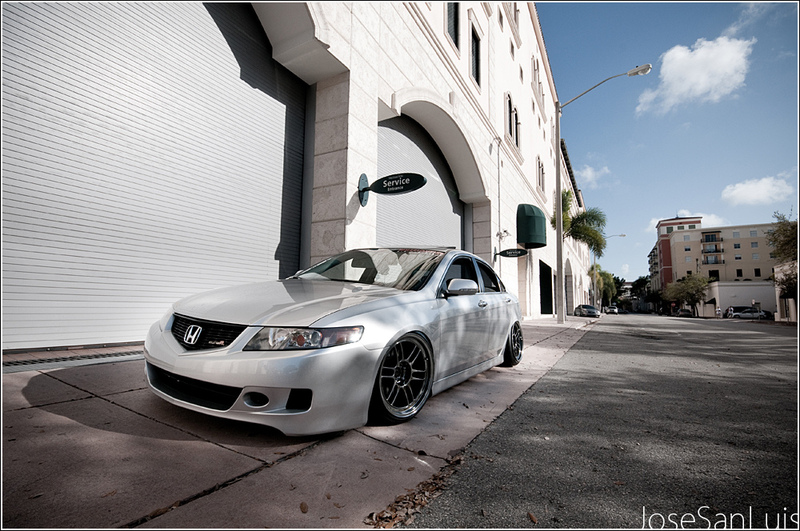 Some might say it ruins or defeats the purpose of a car, but in all honesty, it is just another form of tuning. 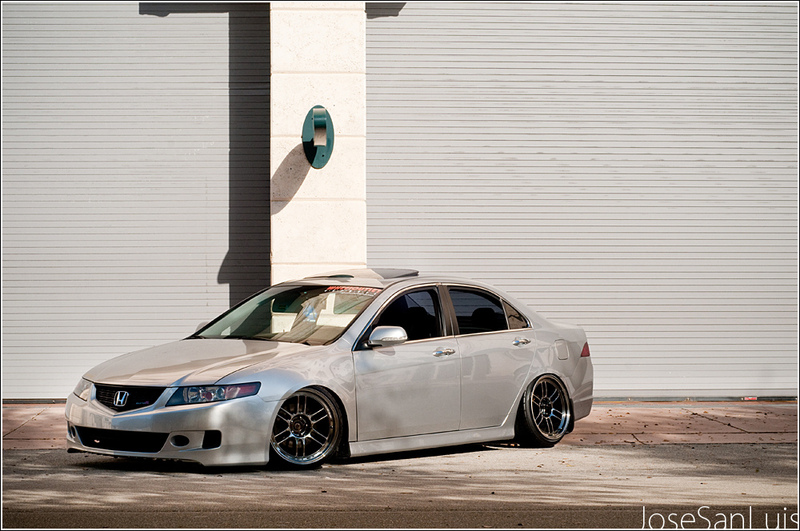 I’ve learned to appreciate and even like this type of tuning and this TSX is just a mild form of what Hella Flush is all about.